247Sports.com ranks Bandes as the No. 3 defensive tackle and the 28th-ranked recruit overall in the Class of 2019. 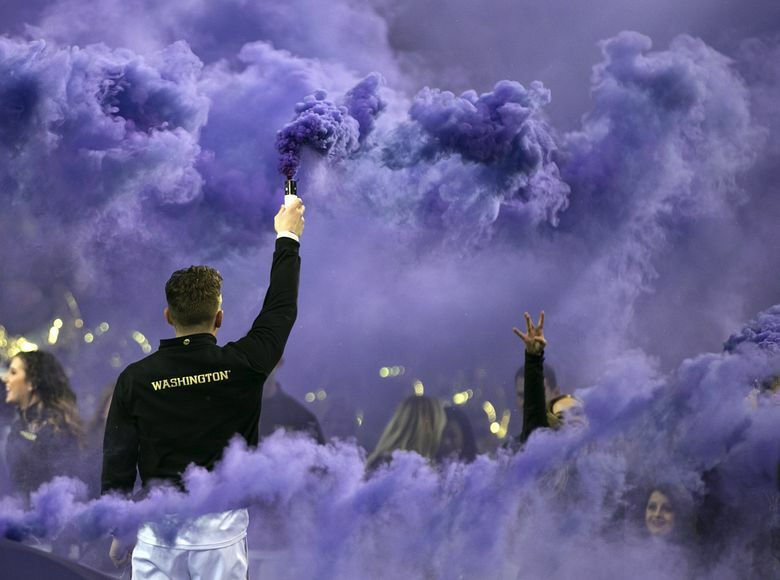 Jacob Bandes, one of the top-rated defensive tackles in the nation, made a verbal commitment to the Washington Huskies on Friday. Bandes, listed at 6 feet 3 and 306 pounds, becomes the highest-rated recruit in the Huskies’ 2019 class. 247Sports.com ranks him as the nation’s No. 3 defensive tackle and the 28th-ranked recruit overall. He chose UW over Clemson, Oregon, California, Colorado, Florida and others. Bandes, out of Pittsburg High in Antioch, Calif., further strengthens one of the Huskies’ biggest roster needs, becoming the third defensive tackle in UW’s 2019 class. Greg Biggins, a national recruiting analyst for 247Sports, compared Bandes to former UCLA tackle Eddie Vanderdoes, now with the Oakland Raiders.